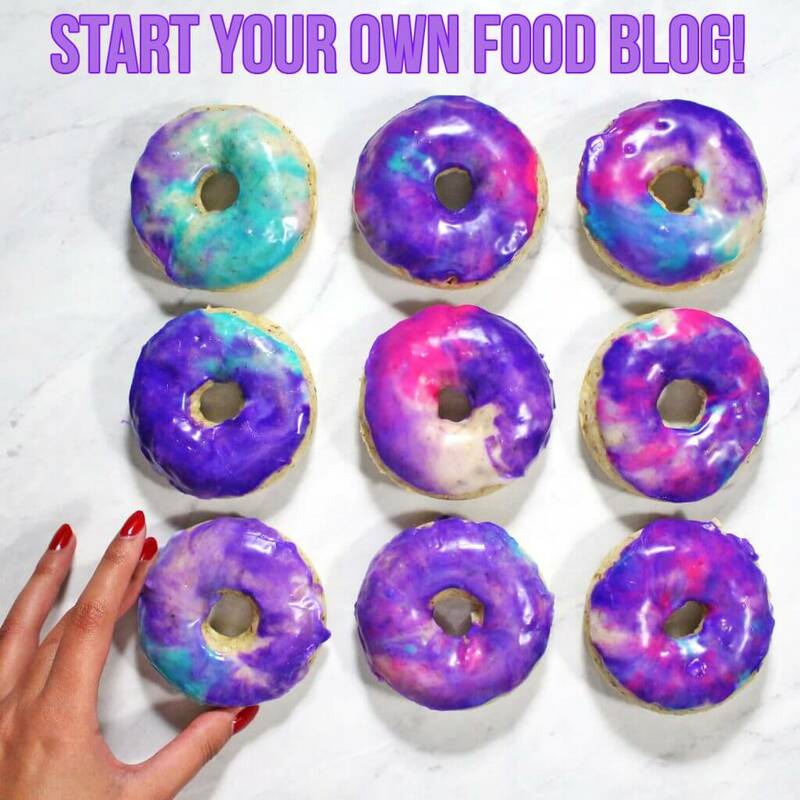 Have you finally decided to pursue your dreams and start a food blog? Do you love cooking and wish you could share your love for it with the world? Do you wish you had a place to post all your wonderful food photos on the Internet but don’t know how to do it? Are you confused by terms like domain registrar or dedicated hosting service? Well you have come to the right place! I will cover how to get your blog up and running as soon as possible, as well as the best services I have used to do so. This is Part 1 of a guide detailing how to start a food blog. It will cover the technical aspects from domain registration to WordPress installation, step by step! 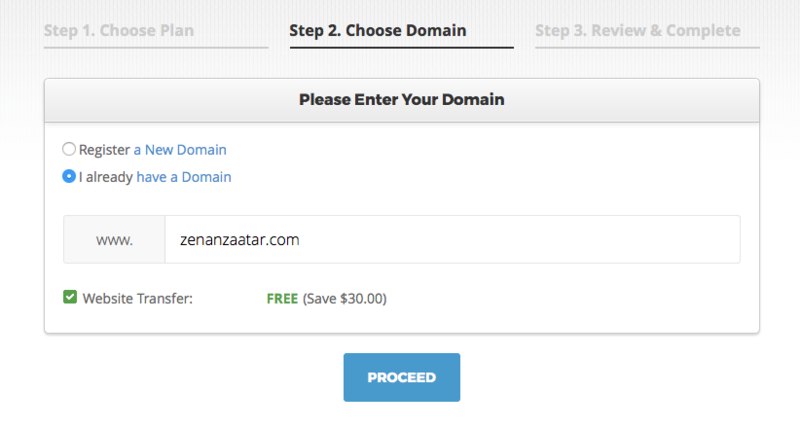 I highly recommend NameCheap to register your domain name. They are very reliable, secure, and have a quick, responsive, and knowledgeable customer service base. They are also one of the most affordable options around. I also strongly recommend that you use separate companies to register your domain name and host your site for a variety of reasons. If your domain name is tied to your host, in the event that you choose to switch hosting services, due to increased traffic or host reliability, your domain may be locked to your host. This means there is a higher possibility of losing your domain name while switching hosts. Domain transfers can also be time-consuming and difficult. As an added security measure, in the event your site’s security becomes compromised by a hacker, they would not have access to all your files in addition to your domain name. You may find it helpful to brainstorm ideas for a domain name. You want it to be personalized, so think about the characteristics that describe you best, your hobbies, your cooking style, or even include your name! Think about the image you want to portray on your site and how you can capture it in a name. Once you have chosen a unique, yet simple-to-remember domain name, NameCheap can check if it is available for you. Be sure to grab it before it’s taken! Registration is super simple and done in a few minutes! Make sure to check the box to include the free WhoIsGuard protection when you register the domain. It’s included when you use NameCheap and protects your private information from being publicly listed on the internet! I have tried multiple hosting services with different sites over the past few years, but have found SiteGround to be the best. They are unlike most popular hosting services in that they store all your files and databases on solid state drives, which makes for exponentially faster loading times than typical hard disk drives. With my previous hosting service, a popular one that stored files on hard disk drives, my site was down fairly often for minutes at a time- a huge problem when you are getting a lot of traffic! SiteGround on the other hand boasts a 99.99% uptime guarantee! Their customer service is excellent and they are always available to assist you with technical issues. They also offer multiple levels of caching protection to improve your site loading time. Their StartUp plan is one of the most affordable ones available, and more than adequate for starting bloggers. It is easy to upgrade your plan if you begin to receive more traffic. They also offer an amazing 60% off deal for Zena ‘n Zaatar readers! 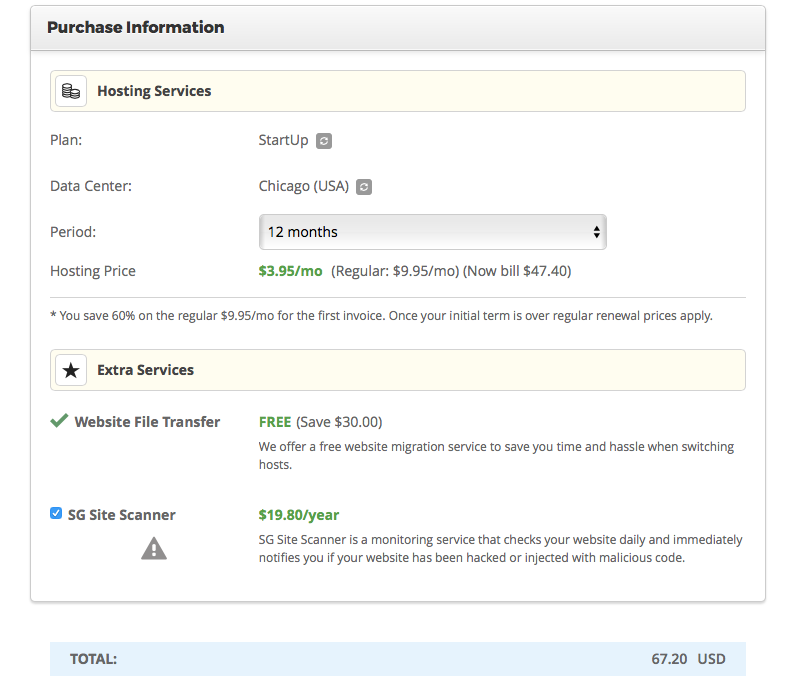 Website transfer is included for free, so once you have bought your domain you won’t have to worry about extra costs! If you are switching from a previous host to SiteGround, they will also transfer your files for free! You can add on their Site Scanner if you wish, but it is not necessary. It checks your website daily and alerts you to hacking. They can also preinstall WordPress for you for free so you will not have to worry about doing it yourself! No worries if you did not check this option though, WordPress installation is easy, free, and covered in the next step of this guide. Once you have your domain name and hosting service, you must make sure your domain name points to your hosting servers. This is easily done in a few steps! First, you will sign into your SiteGround account. Go to My Accounts> Manage Account, under your chosen domain name, and it should take you to this page, showing your nameservers. In the Account DNS section, your two nameservers will be listed followed by ns1 and ns2. Save these to input into your domain registrar account. Then you will sign in to your NameCheap account. Select Domain List from the menu on the lefthand side, select your domain name and click the “Manage” button next to it on the right. It will then take you to this page. Next to the section labeled “nameservers,” you will want to make sure you select “Custom DNS.” You will then paste each of the two nameservers that SiteGround gave you on each separate line. And that’s it! With any SiteGround hosting plan, a free one-click WordPress install is included, so your site will be up and running within minutes! If you did not choose this option though or are installing WordPress later, here is a guide on how to do it manually. 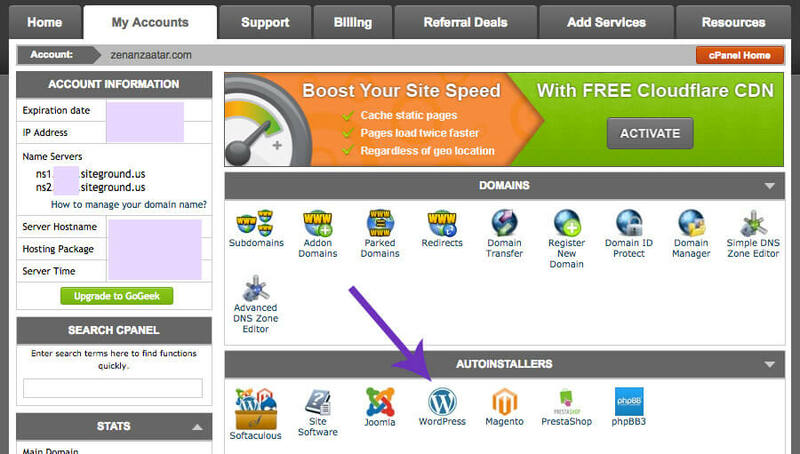 It will take you to you cPanel, where you will select “WordPress” from the selection of autoinstallers. Make sure you select the correct protocol and domain to install the software! You will want to select http://www. from the protocol drop-down menu, as this is not the default. Then you will set up the settings for your site. Come up with a site name and description, and then set up your admin account information. This is separate from your SiteGround login! 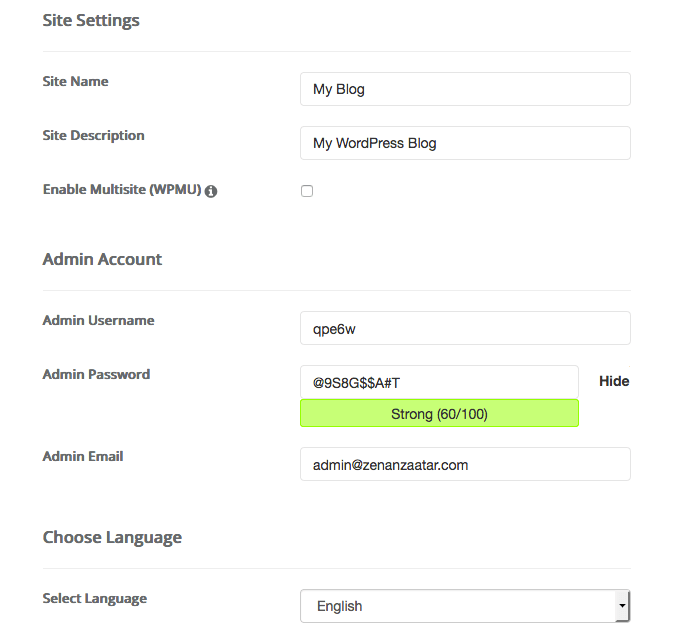 You will be setting up an entirely different login for your WordPress account. And that is it! 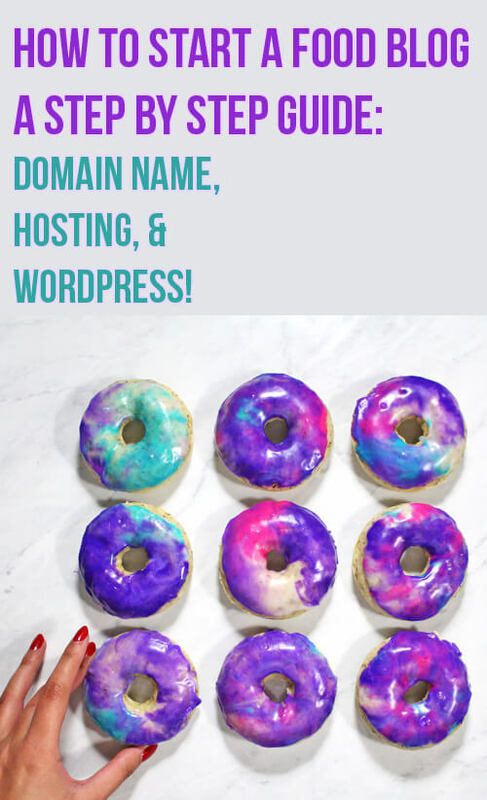 Once this is completed, you can choose a free theme and login with your WordPress account info to edit your site at http://www.(yourdomainname.com)/wp-admin. Stay tuned for a Part 2 to this tutorial coming soon! It will cover the content aspects of starting your own food blog, such as themes and customization, basic SEO, photography tips and tricks, and developing your recipe and writing style. I hope you enjoyed this guide and found it to be helpful! What kind of issues have you come across trying to start a food blog? What major lessons have you learned along the way? I would love to hear your thoughts and opinions in the comments below!